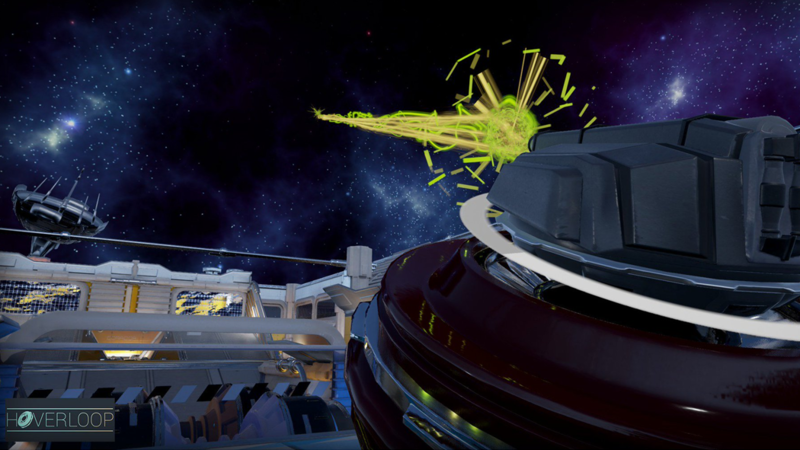 Post news Report RSS	Hoverloop on Steam Greenlight! 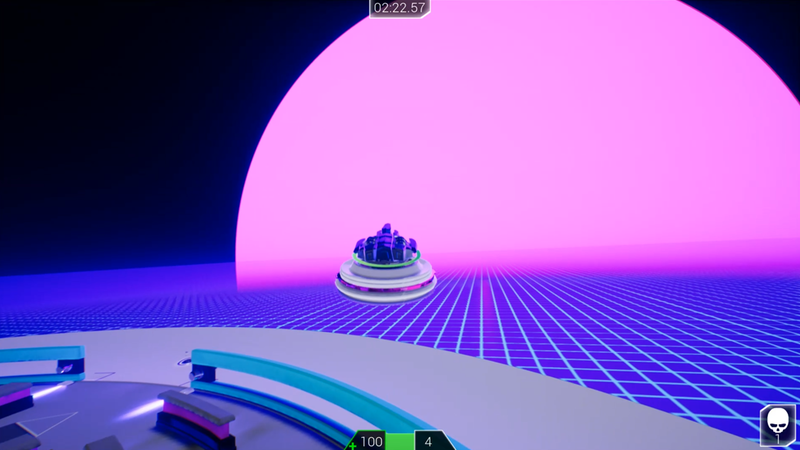 Hoverloop is on Steam Greenlight. Find videos, links and images below! The core idea of the game is to bring gamers back together in their couch, sharing a snack and shouting battle cries at eachother! 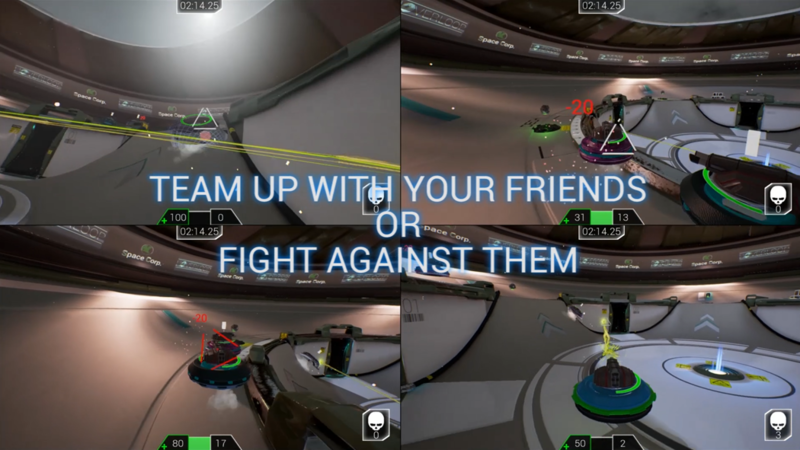 We have up to 4-player splitscreen working at the moment. 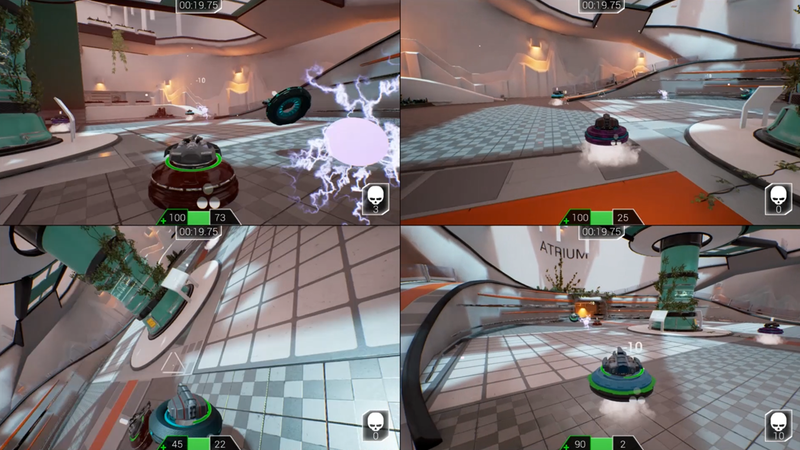 If you'd rather play by yourself, we have also implemented some AI-bots to play with. 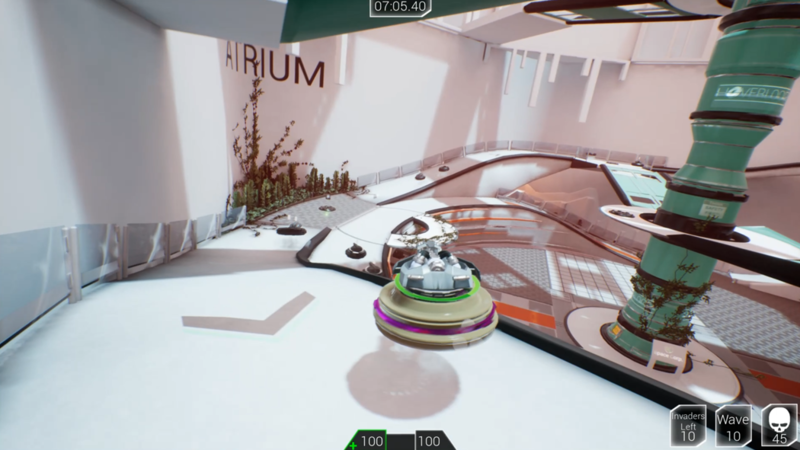 So each game mode can be played with a various mix of AI and human players. It will be on PC & Console! You can find the Greenlight page HERE. Hoverloop has been Greenlit by the community, thank you all!